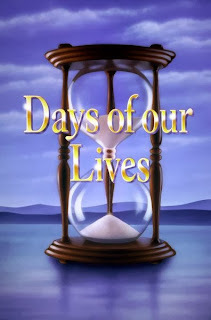 Days of our Lives hits a 33 month high. Also, General Hospital does very well. You can read the entire ratings at Soap Opera Network.